Most children’s literature enthusiasts are naturally drawn to stories and storytelling, including fiction and narrative nonfiction But up to 42 percent of elementary students prefer expository nonfiction. 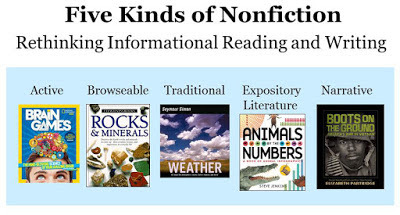 This session breaks down the five categories of nonfiction children’s books, offers tips for updating book collections, and provides strategies for integrating a variety of nonfiction texts into reading and writing lessons. Doiron, Ray. “Boy Books, Girl Books: Should We Re-Organize Our School Library Collections?” Teacher Librarian. 2003, p. 14-16. Mohr, Kathleen A. J. “Children’s Choices for Recreational Reading: A Three-Part Investigation of Selection Preferences, Rationales, and Processes.” Journal of Literacy Research. 2006, p. 81–104. Repanskey, Lisa L., Jeanne Schumm, and Jacqueline Johnson. “First and Fourth Grade Boys’ and Girls’ Preferences for and Perceptions about Narrative and Expository Text.” Reading Psychology, 2017. p. 1–40. 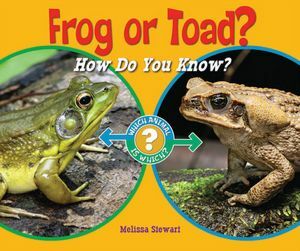 Upper elementary students read two nonfiction books on the same topic. Then they evaluate and compare the two titles, recording their thinking on a worksheet that other students can use to help them make book choices. 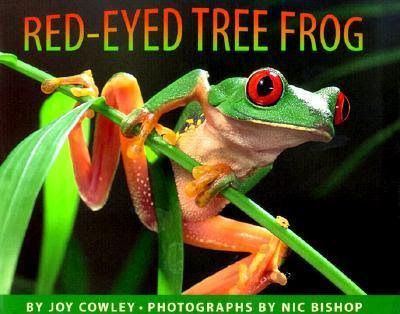 Similar to Nonfiction Smackdown!, but books are selected from a list of picture books contenders that I compile on my website. The worksheet uses a kid-friendly version of the criteria considered by the real Sibert committee. Several librarians have also used their own creative ideas to record students’ thinking, such as Padlet, Flipgrid, posters, and voting forms where students write the rationale for their choice. Inspired by the annual March Madness basketball tournament, students participate in a month-long, whole-school activity to select their favorite nonfiction title. 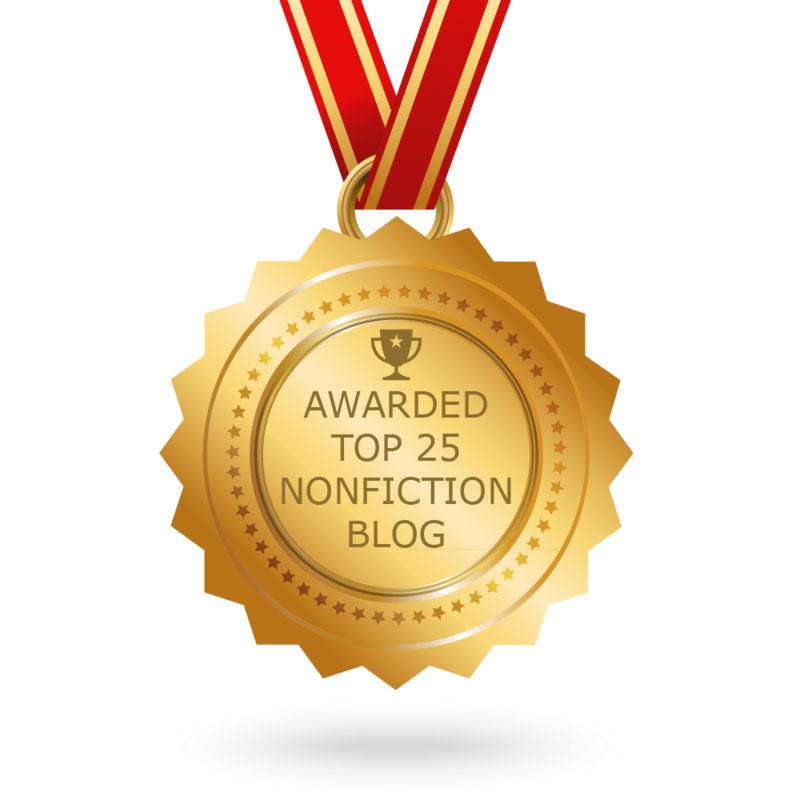 Can be combined with the Nonfiction Smackdown! Students read a selection of my books and chose one to use as a mentor text. They created a book that emulated the structure and style of my book but presented information about a different topic. Students read mentor texts with a range of presentation styles, including narrative nonfiction, expository articles, infographics with expository text. Then they choose one style and use it to present information on a topic of their choice.